On the first day since registration opened 13 teams from 9 countries signed-up! There is a limit of 30 teams who can enter the event for security and logistical reasons. One of the first teams to register was the reigning F18 World Champion Iordanis “Dany” Paschalidis from Greece. Among the registered teams there are also sailors from Germany, France, Marocko, Great Britain, Norway, Netherlands, Belgium and Sweden . The Stockholm Archipelago Raid is recognized far outside Sweden and continues to attract sailors from all over the world, both top athletes and experienced club sailors who come for the fun, the sport and the adventure. Dany, welcome back 2019 for a new experience! 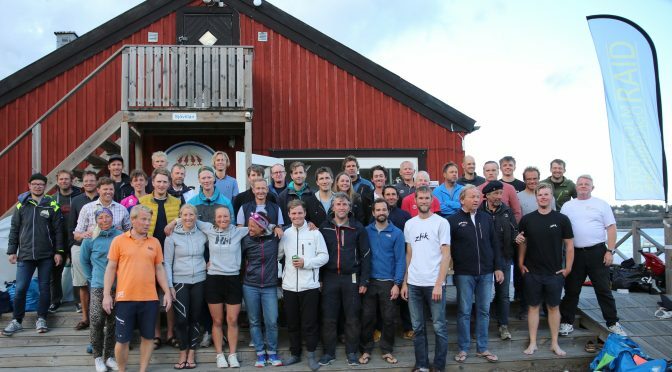 Registration for the Stockholm Archipelago Raid 2019 is now open. For security and logistical reasons maximum 30 teams may participate. Register now to secure your space and pay latest by the 30th of april to benefit from the early bird fee. All information and sign-up form can be found here. 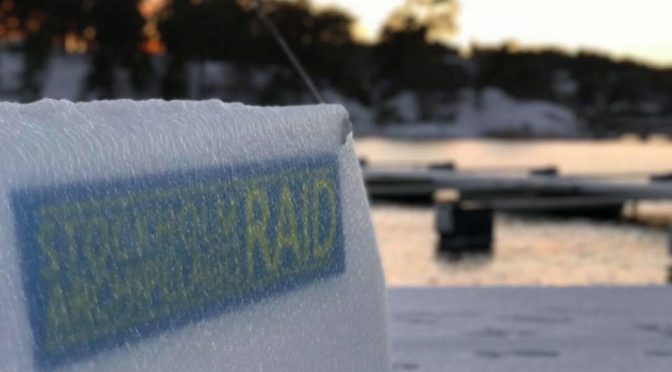 The Stockholm Archipelago Raid 2019 is the 10th raid organised by the Swedish F18 association since Atlant Ocean racing stopped organising the extreme Archipelago Raid in 2009. See the Hall of Fame with all the winners since 2001. 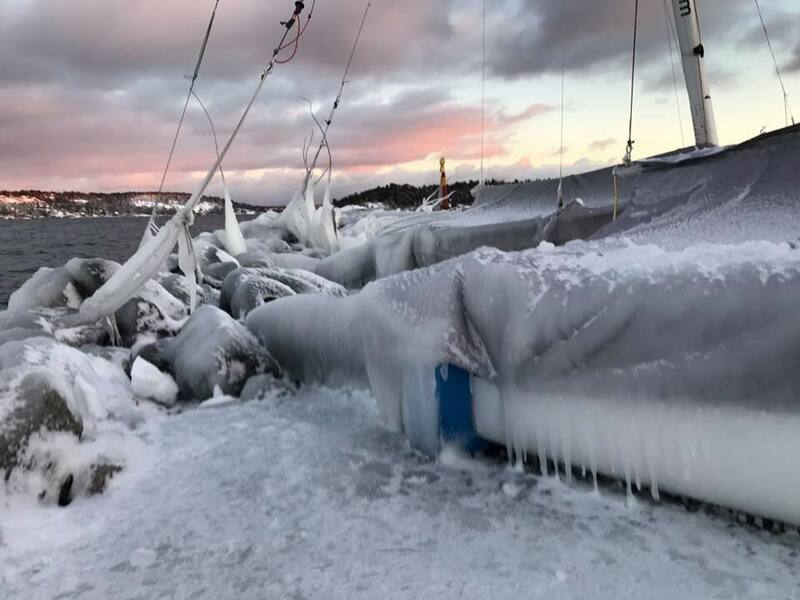 Winter is still cold here in Sweden and many people go ice skating on the same waters as we use to sail, but the days are getting longer. Two months from now F18 training starts and in six months the next edition of the Stockholm Archipelago Raid takes place. 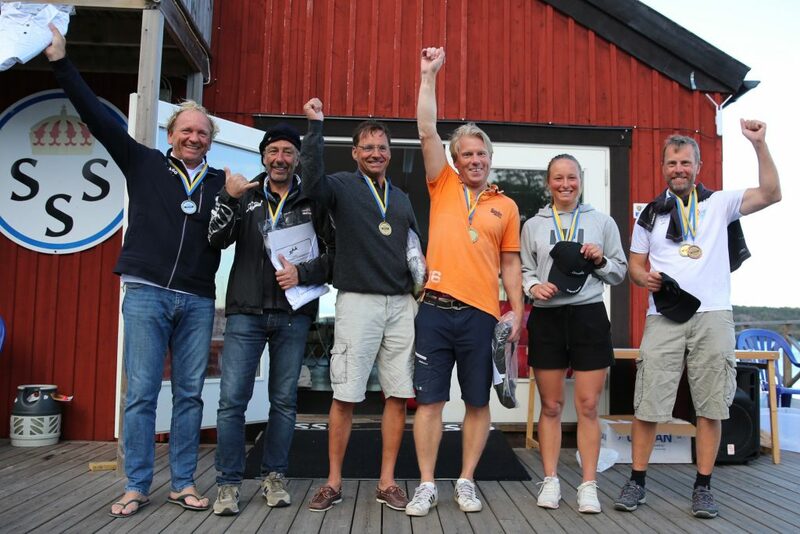 On the 1st of March registration opens for the 2019 Stockholm Archipelago Raid. There is a limit of maximum 30 teams for logistical and security reasons. Limited number of charter boats available 2019. Goodall design has a limited number of boats for charter also this year. 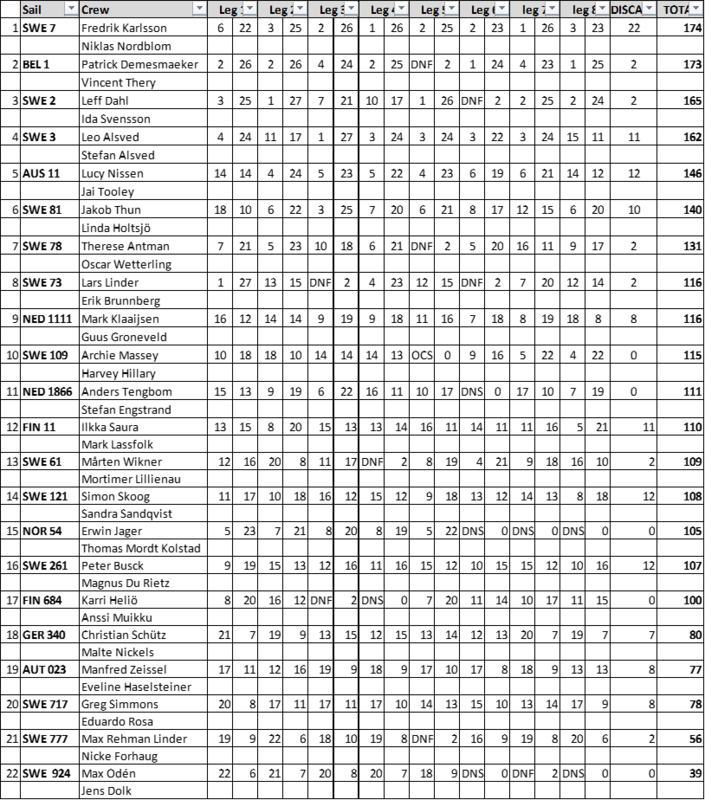 In 2018 two teams rented top nodge C2s with DS for the raid. Patrick Demesmaeker and Vincent Thery (BEL) came in 2nd and Lucy Nissen 18 years and Jai Tooley 17 years (AUS) came 5th in their first raid ever. This is a great opportunity for teams from overseas or far away who want to take part in the adventure. Check out the Goodall offer and enquire for more information here. Sailors who wish to participate as crew or helmsman but but do not have a race buddy can enter contact information here . The Event Organisation will try to pair you up with any other sailors who might lack a team buddy but have a boat. The raid takes place from the 22nd to the 25th of August 2018. The start and finish line will be outside KSSS in Saltsjöbaden, Stockholm. The sailors will sail from the inner, trough the middle, to the outer parts of the archipelago and back. Usually we sail two legs per day, but sometimes there could be three legs in which case there will be an early start. 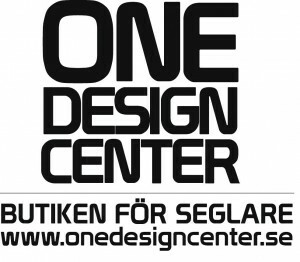 The first base camp will be at Lökholmen, Sandhamn. 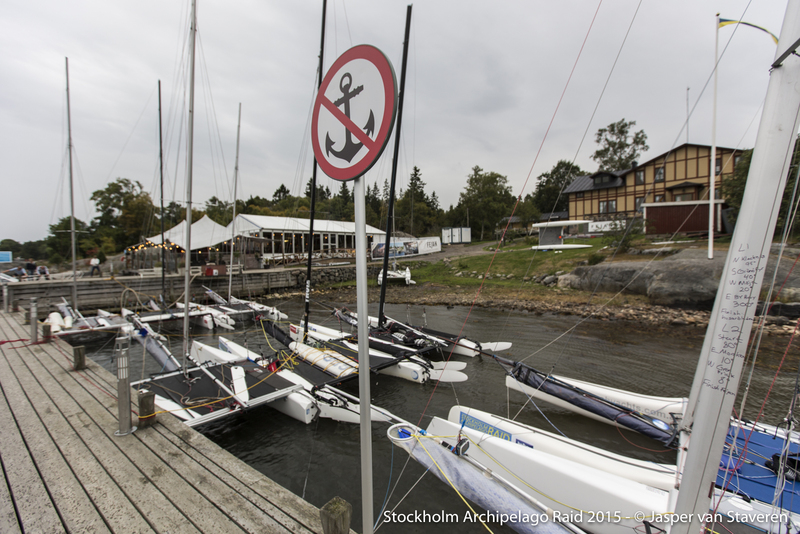 Sandhamn is the sailing metropolis of Stockholm. At the base camp Lökholmen there is a great sauna, good food and party in our own house “Varvet”. The second base camp will likely be at Fejan in the very north of the archipelago. The restaurant burned to the ground in 2015 and that was the last time the raid visited this very classical raid base camp. Fejan has a charming hostel, sauna and a jetty where the boats will be parked since there is not enough space on land. On day 3 the fleet go back south towards Sandhamn allowing for some interesting route choices including rounding the lighthouse Söderarm, the last outpost towards Ålands Archipelago on the Finnish side. The base camp this night will be Lökholmen. 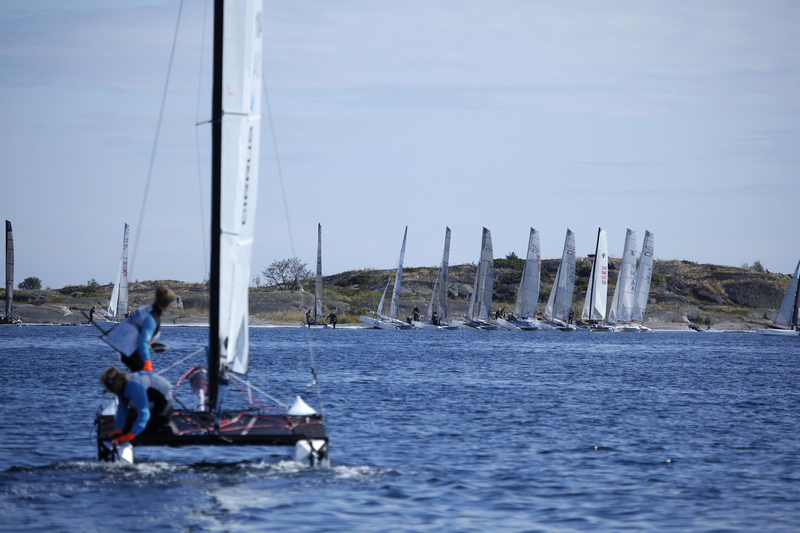 The 4th day the fleet will be going south before it is time for the final sprint towards the finish line in Saltsjöbaden. All winners since the first raid in 2001 can be found in the F18 Hall of Fame. This is how happy Santa was after the raid 2018. Santas real name is Sandra and the photographers name is Malcolm Hanes. Some base camps are set, some are not, so the dates are still a little flexible, but it’s going to be 4 or 5 days of sailing between the 22-26th of August. The concept will be similar to the last couple of years: work hard, play hard and then chill out with a good sauna before drinks, dinner and the sack. Repeat. Until then save the date and sign up for our newsletter to stay tuned. And when the longing gets too bad, let yourself be carried away to the Stockholm archipelago the summer of 2016. 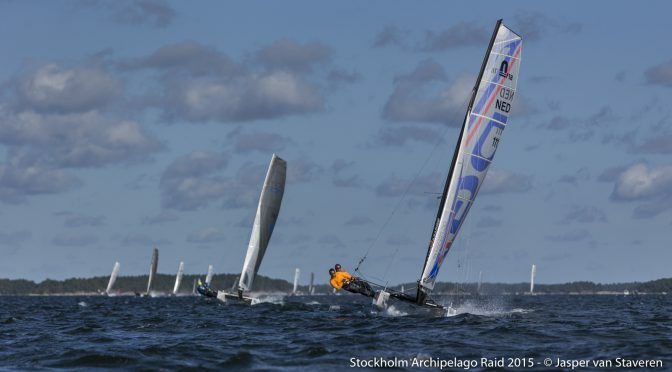 F18 raid Worlds 2017 promo – high res from Stockholm Archipelago Raid on Vimeo. …all teams of the raid who pushed themselves to the limit, leg after leg, mile after mile through all the islands, rocks and open sea in quite tough wind conditions. And all teams who battled with the teams around them and sometimes gained a point or two and sometimes lost. And all teams who took part in the adventure and made it to the remote islands and skerries where seals and seabirds live. And also all the people of the Race Organisation who made the race so successful, the food so tasty, the sauna hot and the beer cold and the whole experience so nice. Overall winner Fredrik Karlsson and Niklas Nordblom (SWE) who beat Patrick Demesmaeker and Vincent Thery (BEL) literally on the finish line with only 1 point. 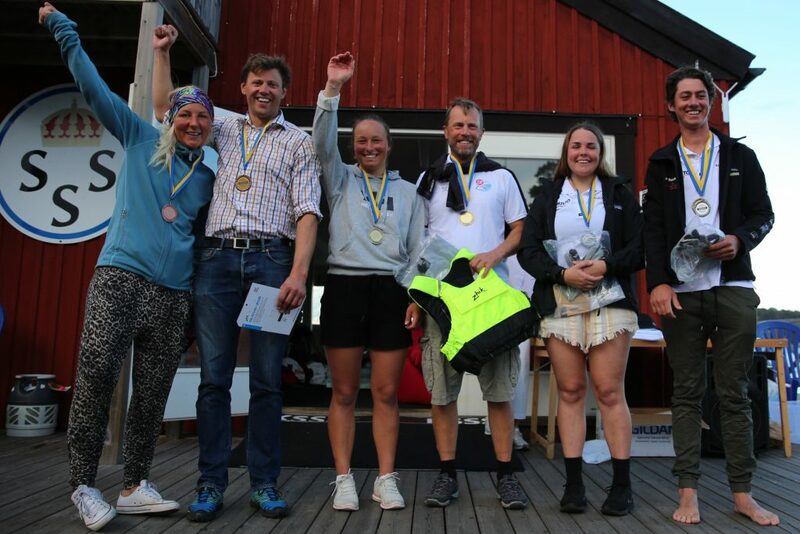 Winners in the mixed class Leff Dahl and Ida Svensson (SWE) who where overall on third place, only a capsize or two from the overall win. Winners of the youth class Lucy Nissen (18) and Jai Tooley (17) (AUS) who where 5th overall. Considering that they are a very light team in heavy conditions, that they normally don’t sail together, that they haven’t had to navigate to dodge rocks before and that they sailed a C2 for the first time this achievement was outstanding! All other winners can be found in the Final Results and below. Big congratulations to all of you. Hope to see you back next year! Yesterday 15 boats participated in a Raid tune up around the nearby islands. It was perfect to begin with and we were flying out one one hull with the gennakers. On leg 4 on our way home the wind died completely, so we had to practice towing as well. Now we are really prepared. With 3 days until start the foreign teams have started to arrive in Stockholm. 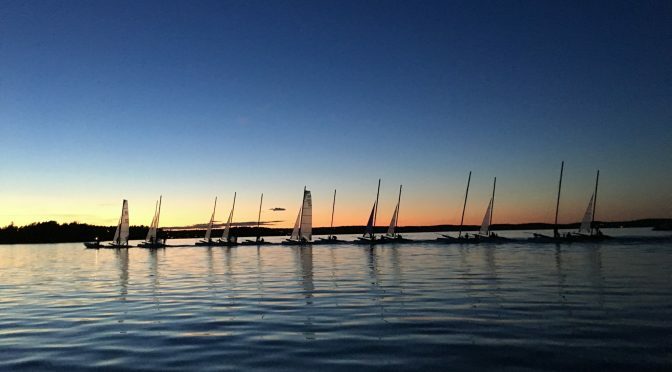 There are 23 teams competing in this year’s edition and it is a fantastic fleet of sailors: 10 nationalities from Europe, Australia and the Americas. 6 mixed teams. 2 youth teams (both helm and crew are under 19). SWE Fredrik Karlsson / Niklas Nordblom has won all F18 titles there is to win in the Nordics, except the raid. Will be smoking with their new boat with Deck Sweeper sail. 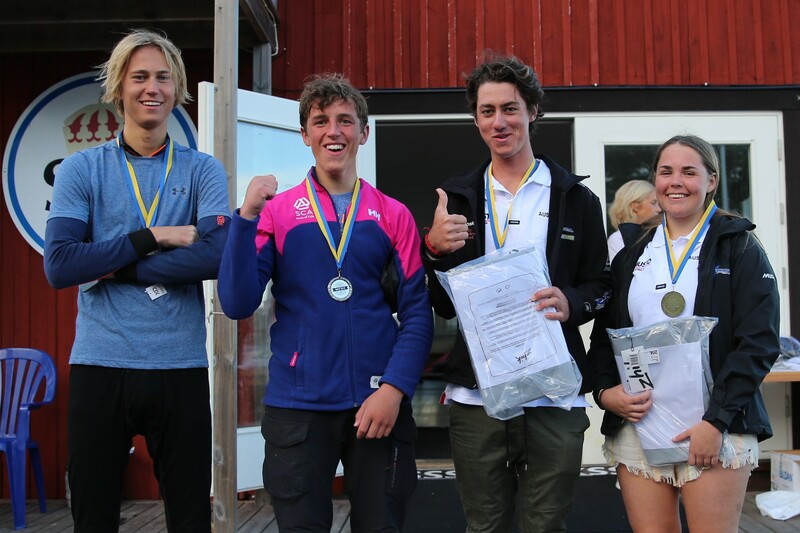 GBR Archie Massey and Harvey Hillary with lots of Championship medals, but for the first time in the Stockholm Archipelago Raid. A preliminary check point list is ready. 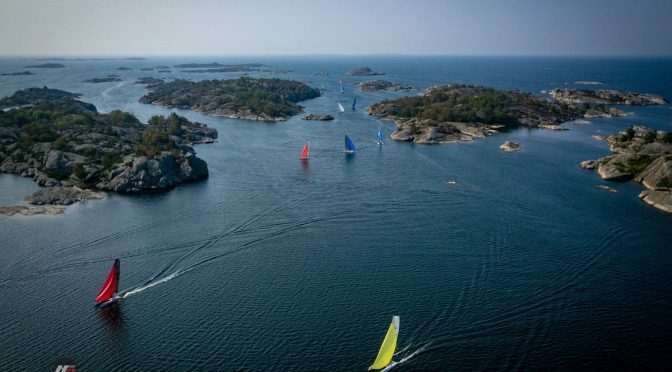 65 checkpoints from Landsort in the south to Söderarm in the north (150 km apart) constitutes the playground of the 2018 Stockholm Archipelago Raid. The checkpoints will be distributed to the teams in Excel and GPX-format in advance. A water proof paper chart will also be handed out to all teams to plot the Check Points using a waterproof pen. The paper chart will be used for planning purpose to find the best ways through the groups of islands, while the GPS with plotter will be most useful to dodge the underwater rocks along the way. 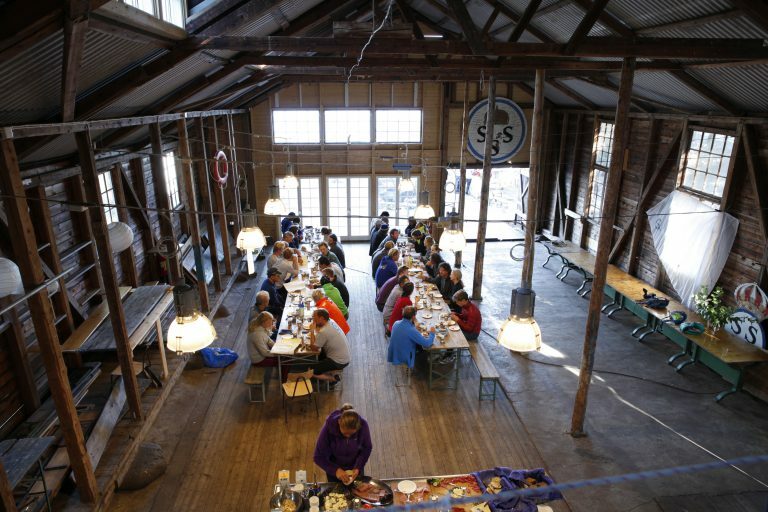 The basecamp at Sandhamn is situated in the middle of the archipelago making it possible to go to the north one day and to the south another. 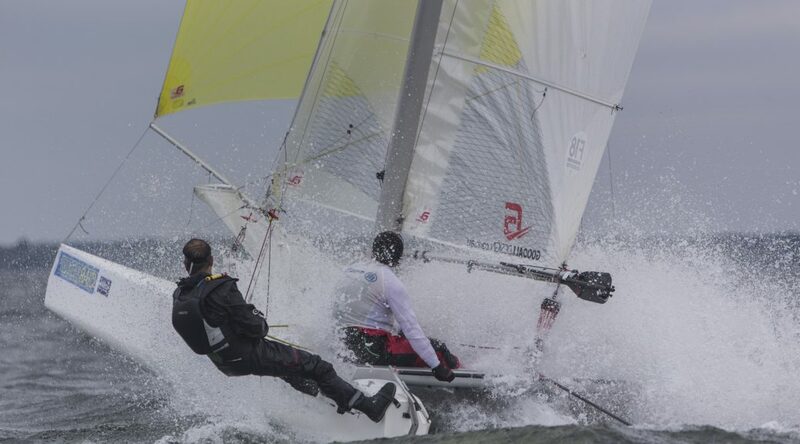 The sailors are not likely to pass the same patch of water more than once during the 4 days of racing. 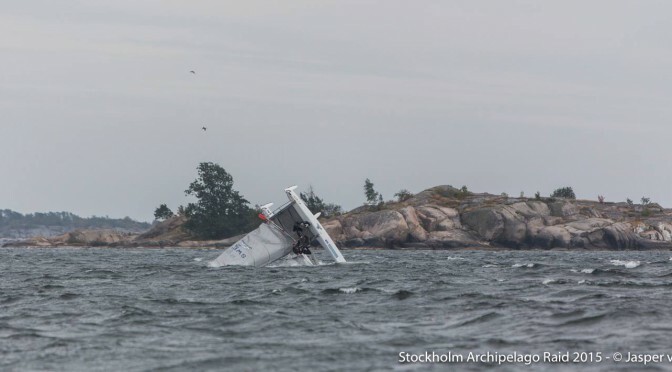 At CP 15 the RC boat will show a white board telling the sailors if they shall proceed to CP 10 Svenska Högarna or if they shall go directly to CP 9 Fredlarna for safety reasons. It could also be that the first ten or fifteen boats can go around CP 10, while the second part of the fleet shall proceed directly to CP 9 (2 points deducted and a boat that goes the shorter distance can never beat a boat going the full distance). At CP 9 there will be a short rest and food break and restart about 30 minutes after the last boat finished the previous leg. The second leg take the sailors up to Söderarm in the North (CP43) before a second break at Rödlöga (CP7). The third and final leg of the day takes the sailors through the narrow straights of Stora Nassa (CP18) and Björkskär (CP19) before finish in the harbour of Sandhamn (CP26). The aim will be to use check points that give the sailors different options to round the islands and also to have both upwind, downwind and long reaches during the races. Some of the check points are situated in the middle of a group of rocks and islands in order to force all sailors to pass these magic places in the archipelago. They say that Preparation is the mother of success. For the Stockholm Archipelago Raid sailors that is clearly the case. 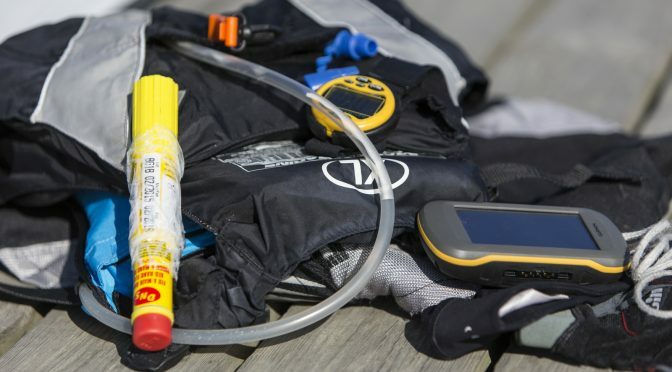 Sometimes the difference between 5 points on a leg, or even finishing the leg, is only about making the right preparations and bringing the right equipment on board, planning the navigation in advance etc. But preparations is also about security and making sure that you prepare for the worst. Most accidents is about boats flipping over in strong winds or hitting a rock trying to make a time saving short-cut some where. That happens even to the top teams and in almost every case the team can help itself and continue the race right away or the next leg. 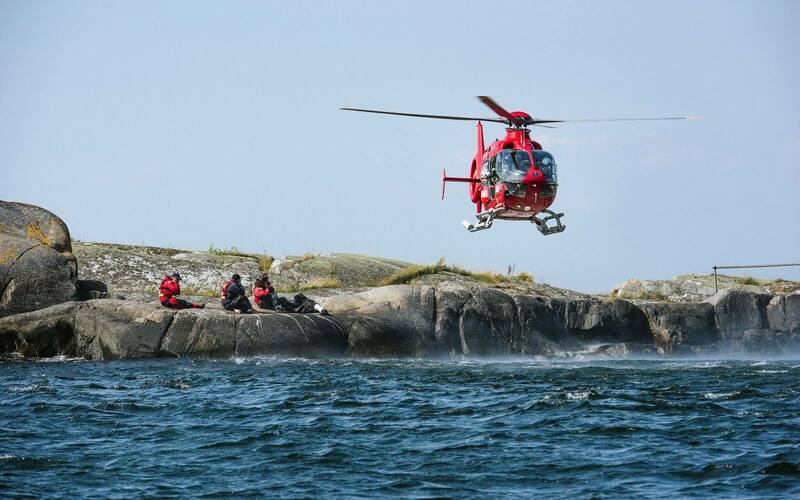 Sailor with severe knee injury being airlifted by Rescue Helicopter during the F18 Raid Worlds 2017. However, occasionally there are injuries or accidents when the teams need assistance. A number of security boats can be called upon, but it requires the right equipment onboard and on all sailors, like a charged mobile phone, a VHF and a flare. It has happened more than once that sailors try to call the Safety Organisation only to find their phone is out of battery because they used it for navigation and the VHF is dead since it wasn’t as water proof as it should have been. Make sure to come well prepared and don’t take safety precautions lightly. 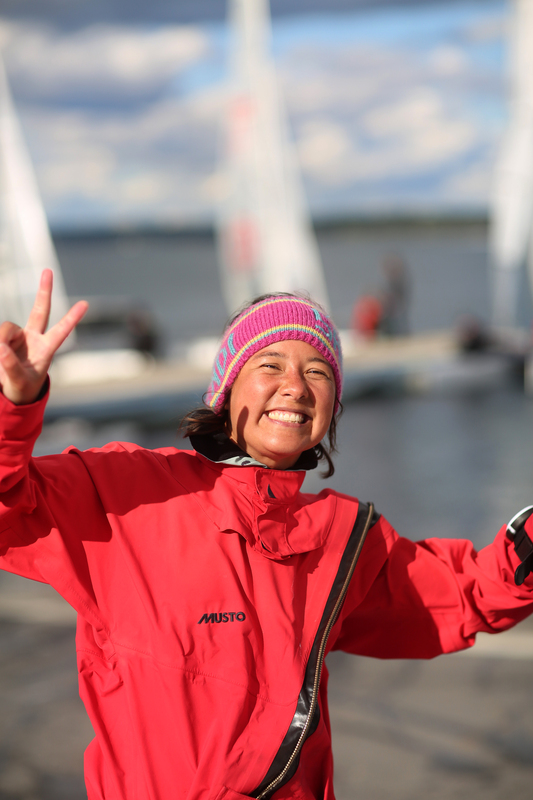 With all gear in order you can enjoy the sailing and just have fun in a safe way in the wilderness of the remote parts of the Stockholm Archipelago. See updated Notice of Race and Safety equipment check list for all details. 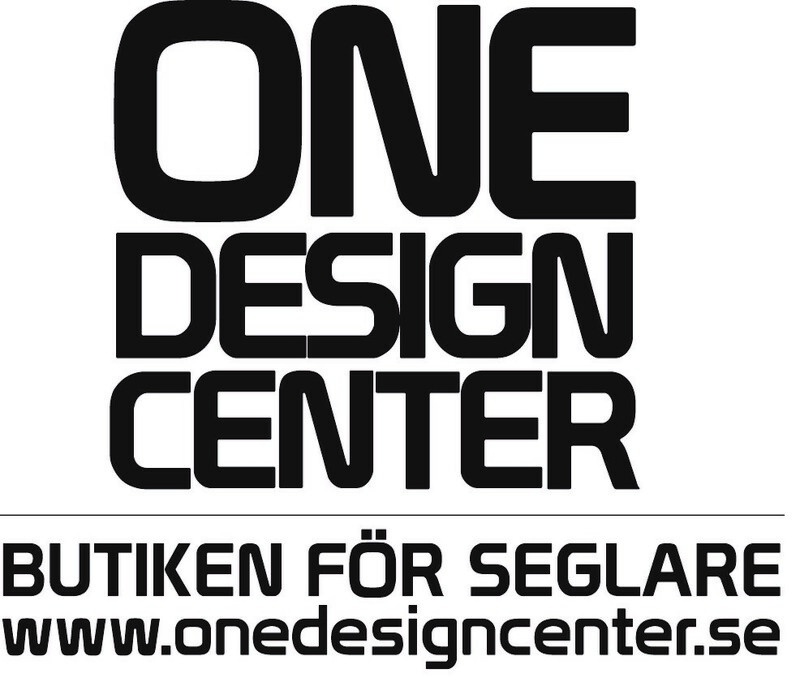 One Design Center, the leading sports equipment supplier for dingies and catamarans in Sweden, will be official partner of equipment for the Stockholm Archipelago Raid. 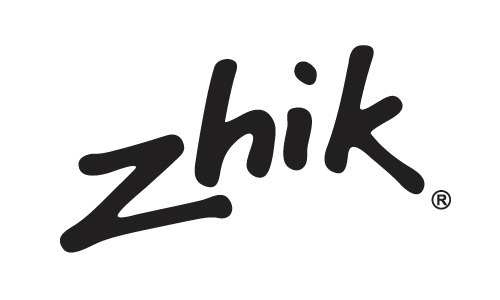 Together with Zhik, the global sailing clothes brand, they will also supply the official clothing and some great rebates for the sailors. 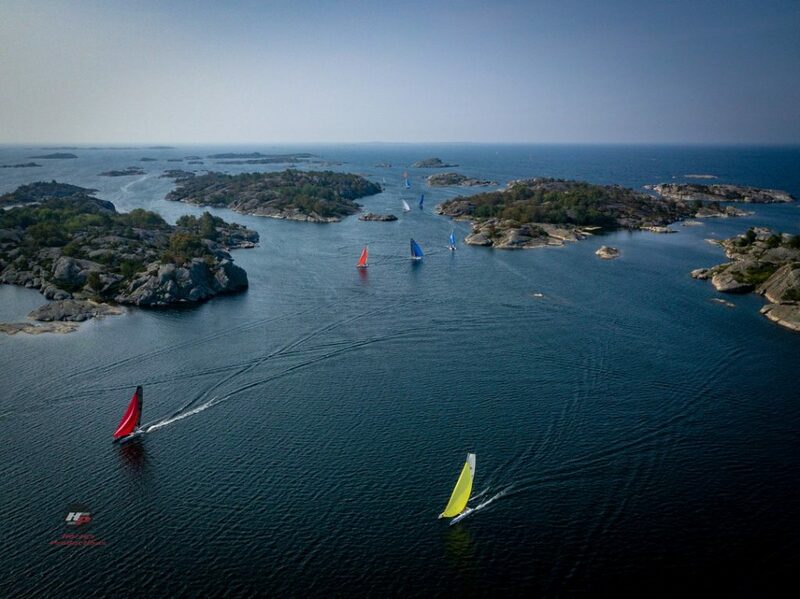 See all detailed Offerings to Stockholm Archipelago Raid sailors 2018 here. Sailors will enjoy a great rebate on more or less everything required for the raid, from flares, Garmin GPS-armwrist-holder and clothing to ropes and spare parts for most cats, in particular the Goodall Design. And the best of all – it will be delivered to sailors at KSSS on the 21st – 22nd of August, just before start. 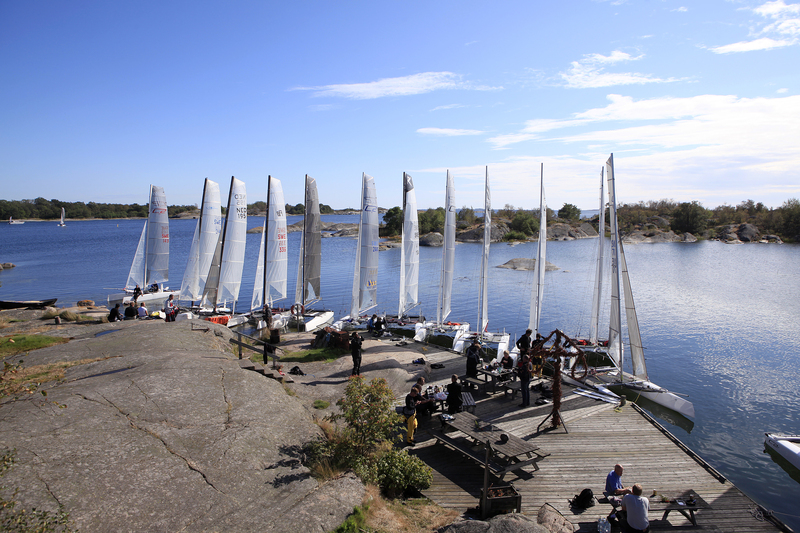 See all detailed Offerings to Stockholm Archipelago Raid sailors 2018 here.